Mental health was the focus of a roundtable in Stratford on Wednesday. 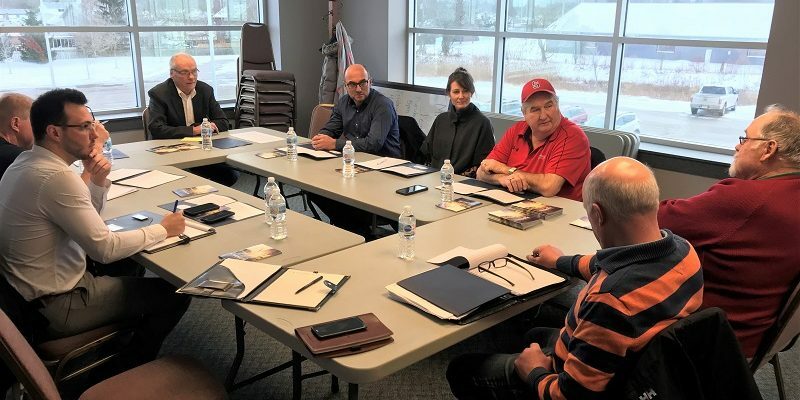 Perth-Wellington MPP Randy Pettapiece hosted the meeting, which was a follow up to the initial round table that was held in Guelph last week. Pettapiece said in farming, people work by themselves a lot and things can build up and it’s OK to reach out for help. The recent roundtables are part of a public awareness campaign to highlight available resources to support farmer’s mental health and encourage them to seek help when they need it. Several stress mitigation resources are available, including Ontario’s province-wide Mental Health Helpline (1-866-531-2600), Crisis Line (211) and Distress Centres. The Ministry of Agriculture, Food and Rural Affairs also supports a number of programs to help farmers, including research to evaluate mental health needs for farmers and farm business risk management programs to cover loss and damage.